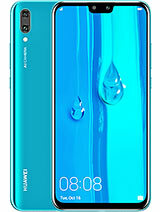 The best price of Xiaomi Mi 8 Lite in Sri Lanka is Rs. 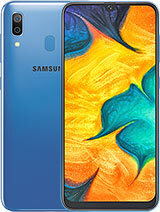 35,000 sold at iDealz Lanka with 1 Week Checking and 1 Year Software Warranty. 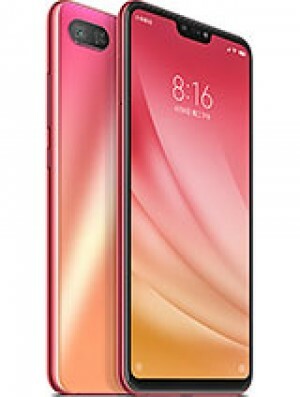 Xiaomi Mi 8 Lite is Also Known as Xiaomi Mi 8 Youth (Mi 8X) . 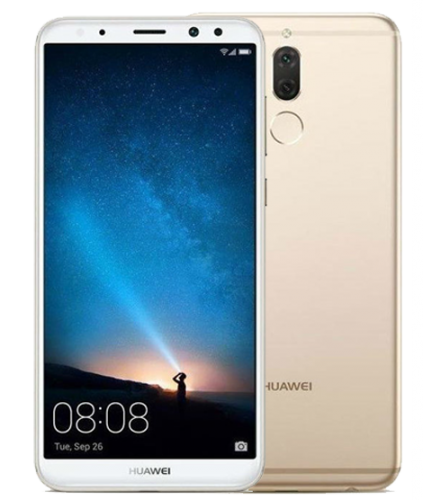 The Xiaomi Mi 8 Lite is available in iDealz Lanka, Smart Mobile , Greenware, Selfie Mobile, New Present Solution, Doctor Mobile, daraz.lk. The best price of Xiaomi Mi 8 Lite is Rs. 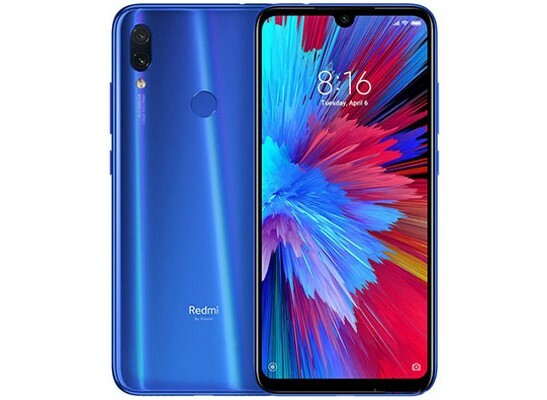 35,000 in iDealz Lanka , which is 22% less than the cost of Xiaomi Mi 8 Lite in daraz.lk (Rs. 44,400) . 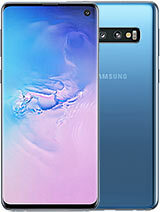 Xiaomi Mi 8 Lite prices varies regularly. Please keep on checking our site to keep updated of lowest price of Xiaomi Mi 8 Lite. 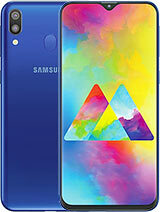 Single 24 MP, 1/2.8", 0.9?